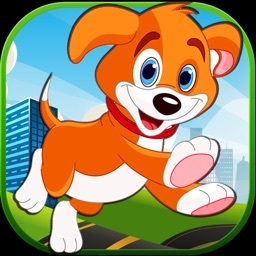 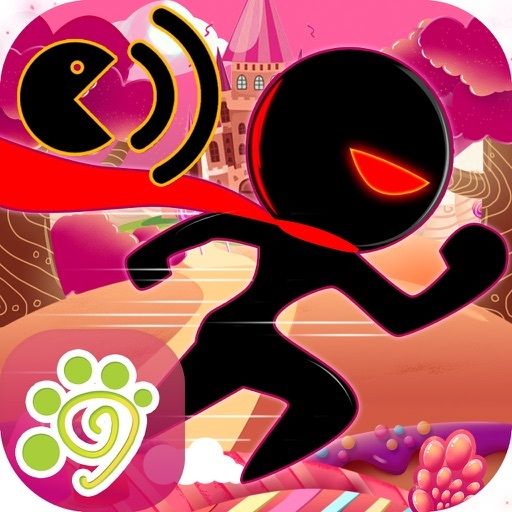 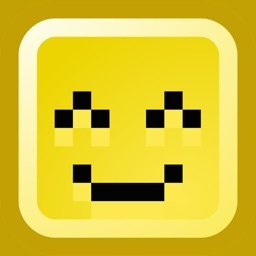 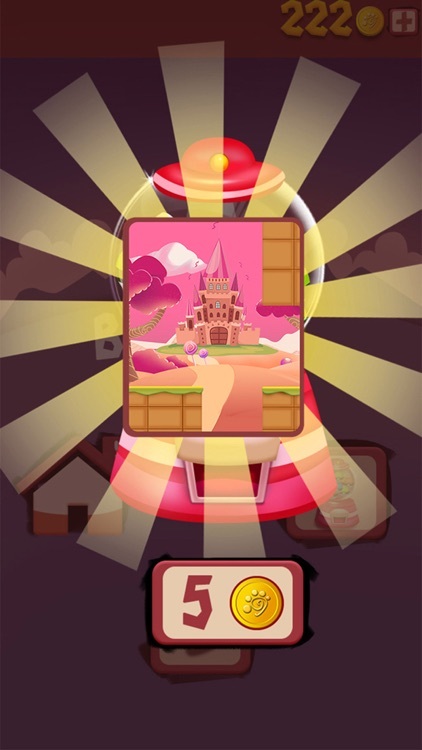 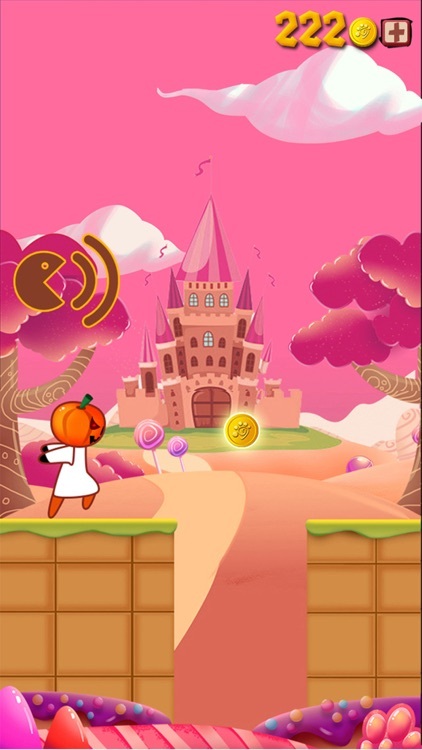 Sound ninja is an endless running and jumping game. 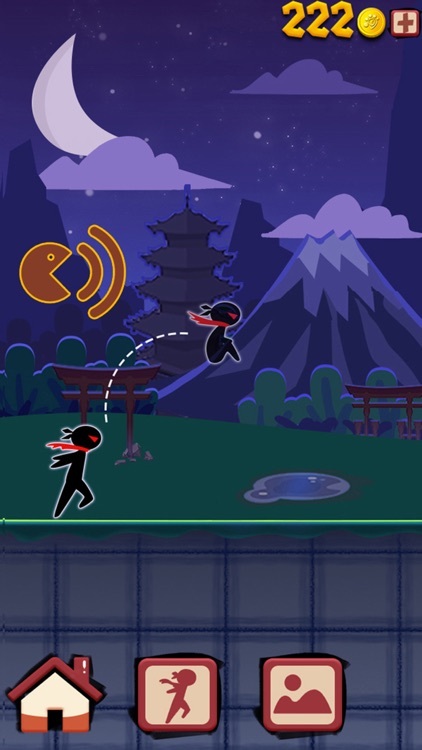 Players need to use their voice to control the Ninja. 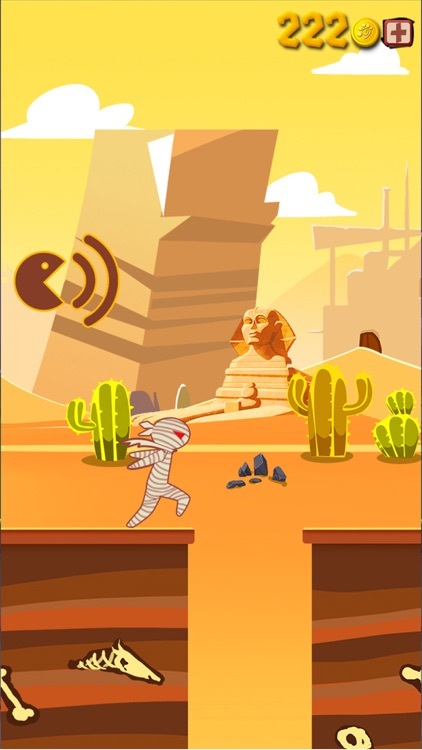 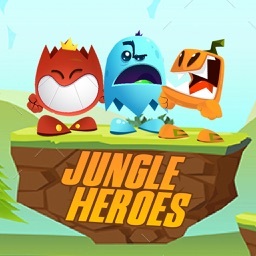 During this game the Ninja need to jump and run through different traps. 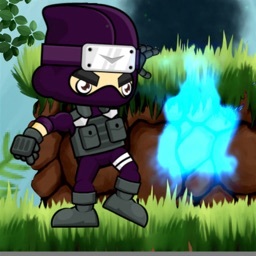 Don't let the ninja fall into the gaps otherwise the game will be over. 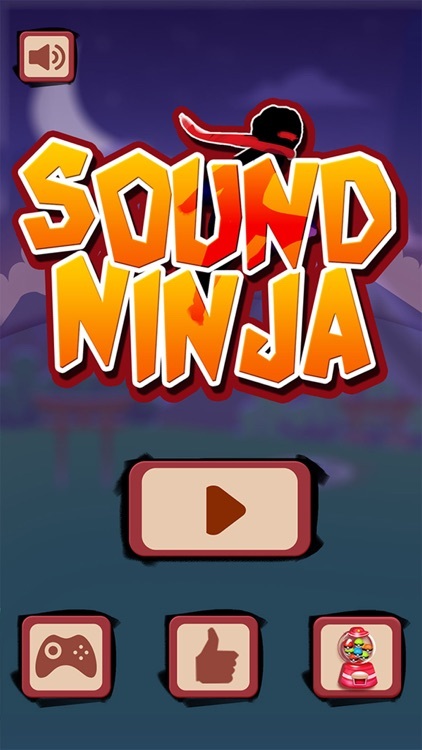 So, players need to voice out to the microphone to make the ninja jump and go through as many traps as you can. 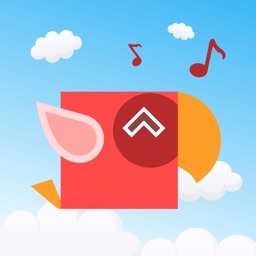 Try to voice out loudly and Release your stress!